This sensational iPhone 6/6s case keeps protection simple, easy, and stylish. 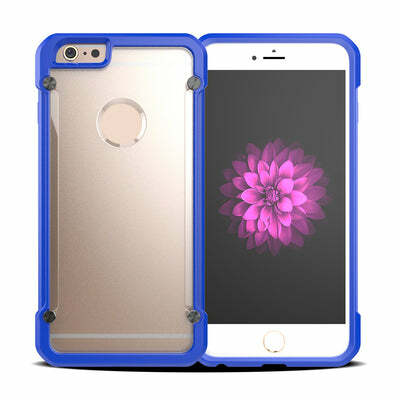 This easy to clean, durable, and lightweight sleek and clear design helps you enjoy the aesthetic qualities of your beautiful iPhone while keeping it safe from harm. 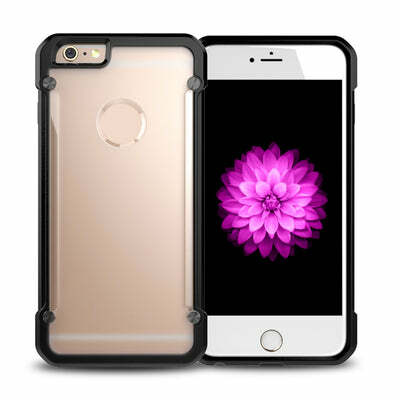 Enjoy the fashionable touch and peace of mind that comes with a great quality case that you can rely on for a great price. 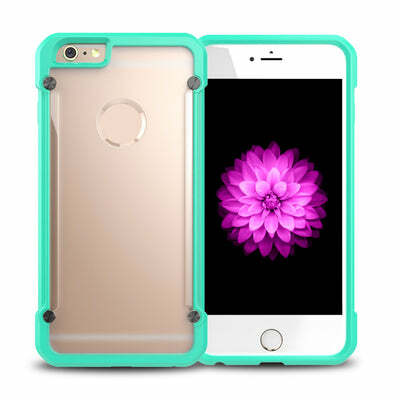 Click "Add to Cart" to enjoy a case that keeps your phone safe and stylish and helps you avoid cracking or breaking your favorite device.